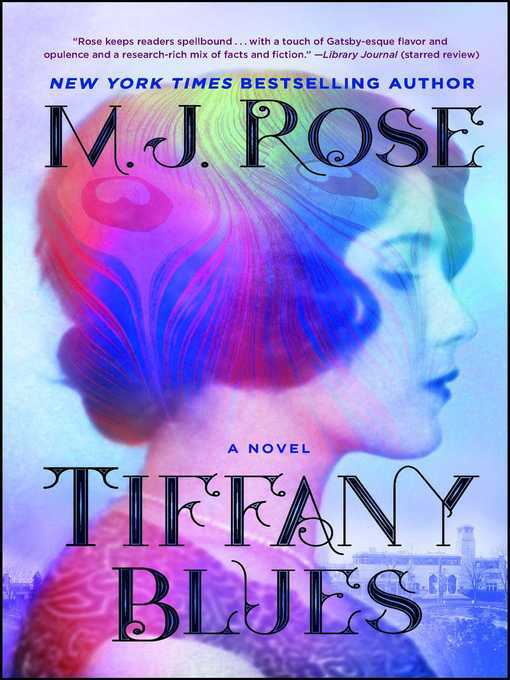 The New York Times bestselling author of The Library of Light and Shadow crafts a dazzling Jazz Age jewel—a novel of ambition, betrayal, and passion about a young painter whose traumatic past threatens to derail her career at a prestigious summer artists' colony run by Louis Comfort Tiffany of Tiffany & Co. fame. "[M.J. Rose] transports the reader into the past better than a time machine could accomplish" (The Associated Press). New York, 1924. Twenty‑four‑year‑old Jenny Bell is one of a dozen burgeoning artists invited to Louis Comfort Tiffany's prestigious artists' colony. Gifted and determined, Jenny vows to avoid distractions and romantic entanglements and take full advantage of the many wonders to be found at Laurelton Hall. But Jenny's past has followed her to Long Island. Images of her beloved mother, her hard-hearted stepfather, waterfalls, and murder, and the dank hallways of Canada's notorious Andrew Mercer Reformatory for Women overwhelm Jenny's thoughts, even as she is inextricably drawn to Oliver, Tiffany's charismatic grandson. As the summer shimmers on, and the competition between the artists grows fierce as they vie for a spot at Tiffany's New York gallery, a series of suspicious and disturbing occurrences suggest someone knows enough about Jenny's childhood trauma to expose her. Supported by her closest friend Minx Deering, a seemingly carefree socialite yet dedicated sculptor, and Oliver, Jenny pushes her demons aside. Between stolen kisses and stolen jewels, the champagne flows and the jazz plays on until one moonless night when Jenny's past and present are thrown together in a desperate moment, that will threaten her promising future, her love, her friendships, and her very life.